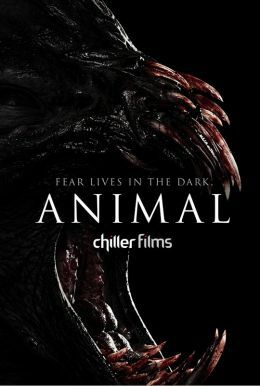 When plans for a weekend vacation hit a dead end, a group of close-knit friends find themselves trapped in unfamiliar territory, pursued by a menacing, bloodthirsty predator. Holed up in an isolated cabin, tensions mount as long-buried secrets are revealed. As the body count rises, the group must put their differences aside and fight for survival.